The factory direct model is not the only difference. Typically, these OEM factories develop a new optic and shop it around with various resellers. If one passes or needs too many changes, they offer it to the next reseller. The factories themselves are the ones driving the engineering and design. Swampfox, however, has direct control over all of the processes and has a USA based design team that is committed to developing optics for the US market. 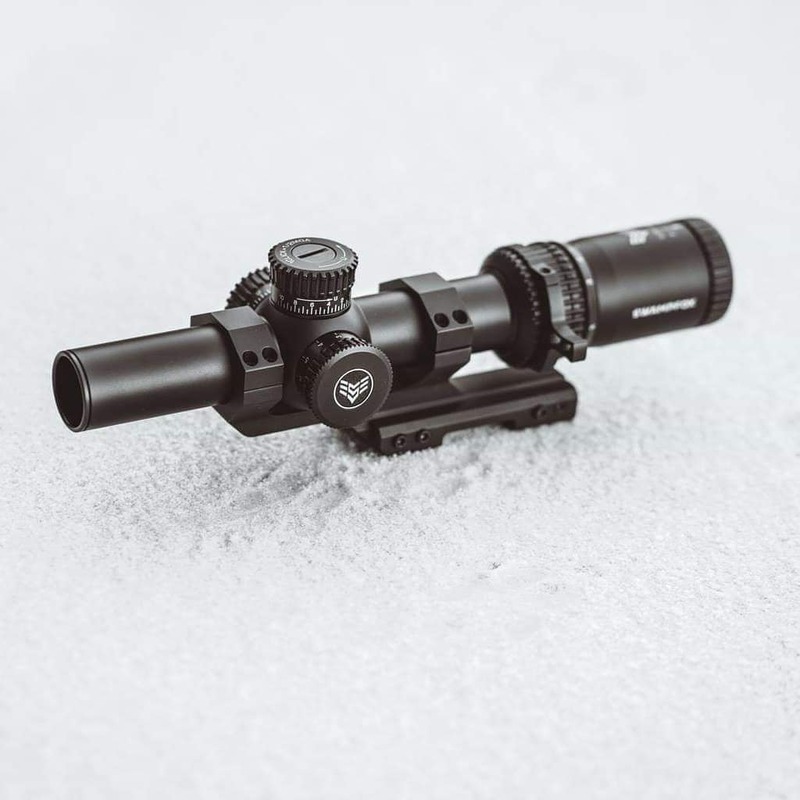 Their initial offerings include the Kingslayer and Liberator, an MRDS and red dot sight respectively, along with the Tomahawk series of low power variable magnification optics. 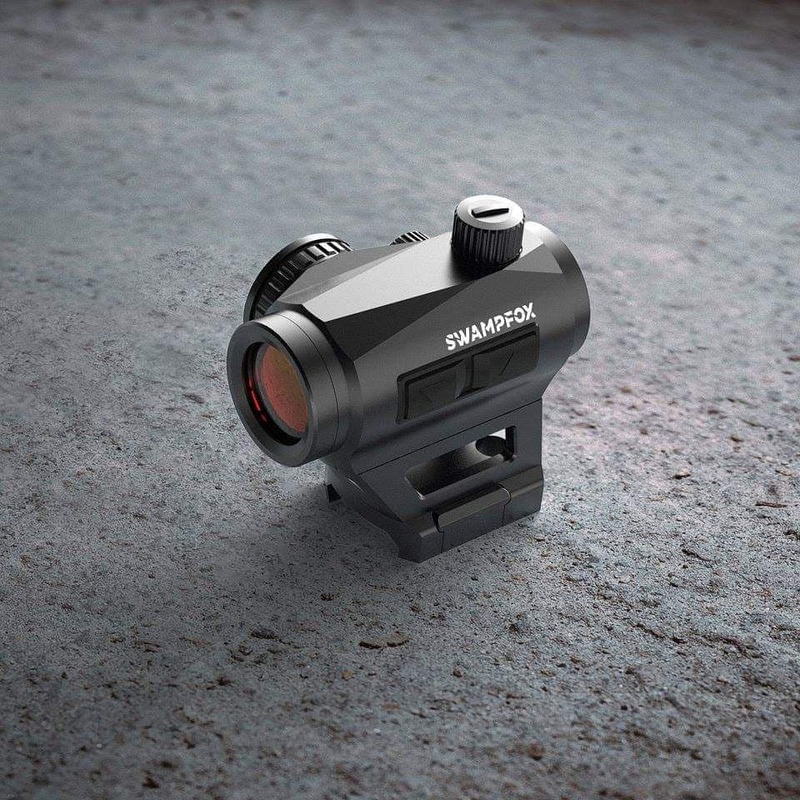 The Tomahawk series includes a 1-4x, 1-6x, and 1-8x with Swampfox Optic’s seemingly well designed Guerilla series of reticles and illumination that is supposedly brighter than others in this market space. There is also a line of precision optics planned for future release. That line will include first focal plane reticle options.